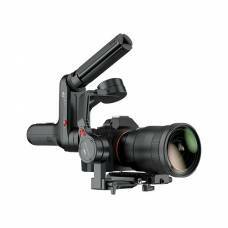 Elevate your production value with the Crane 2 gimbal for DSLR cameras. 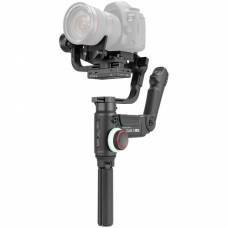 Take your videography to the next level with 360° roll shots. 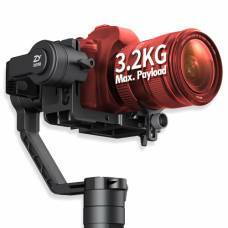 Small, compact and jam-packed with all of the latest stabilisation technology filmmakers are crazy for. 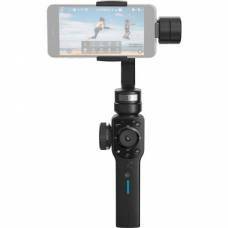 Smartphone handheld gimbal stabiliser for mobile filmmakers. 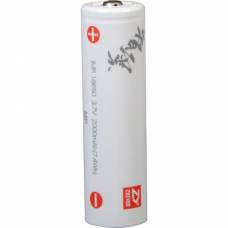 Keep spare batteries for your Crane 3 stabiliser.